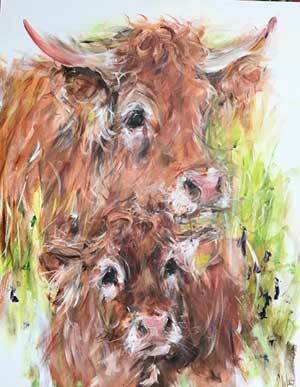 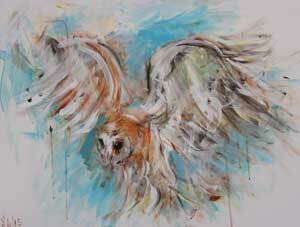 Award-winning artist Lynne Wilkinson obtained a BA Honours Degree in Painting and Printmaking. 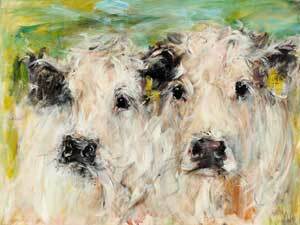 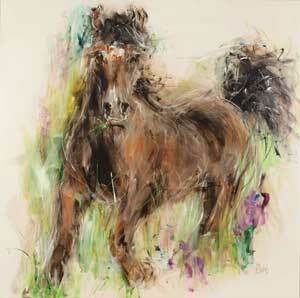 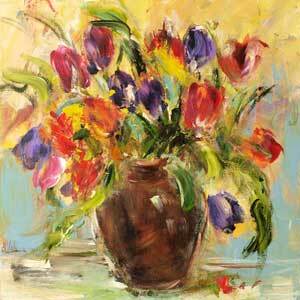 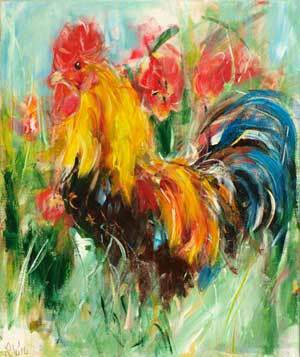 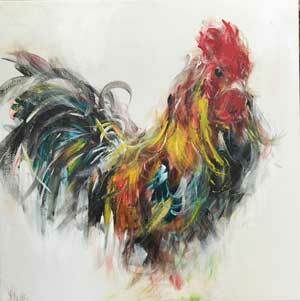 Her highly energetic paintings combine of expressive colour and vibrant brush strokes to capture her subjects. 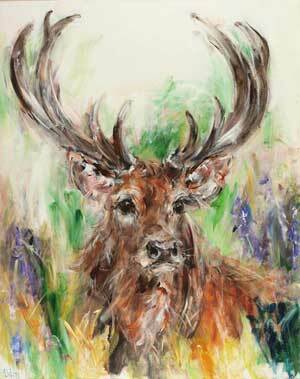 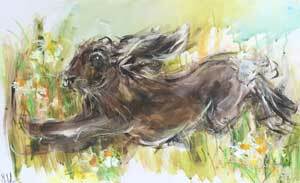 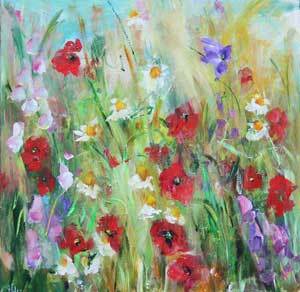 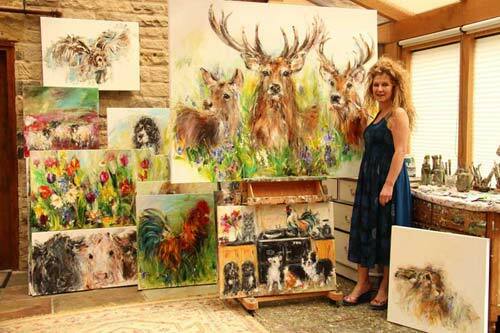 She takes her inspiration from the surrounding countryside, translating her passion for nature onto canvas with her studies of landscape, flowers and animals.